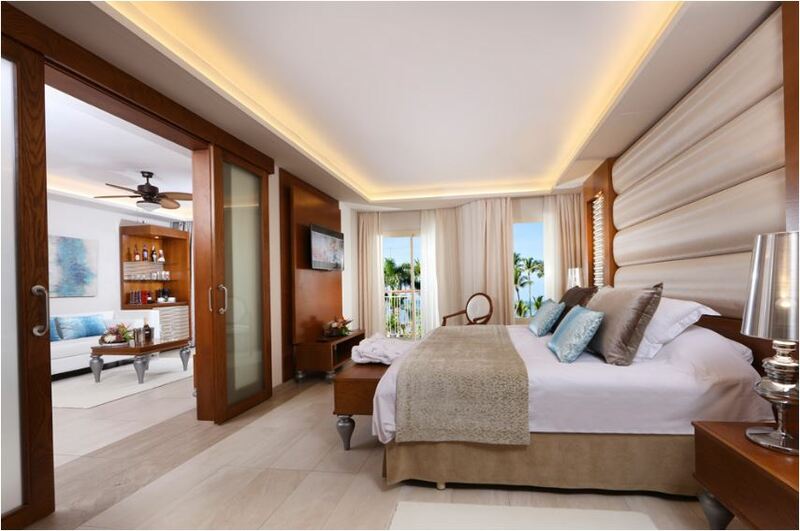 … then Majestic Mirage Punta Cana is just the place for your romantic getaway! Majestic Mirage lives up to its name with 510 spacious suites fit for royalty, all with at least one Jacuzzi. Of course, breathtaking ocean views are also included. 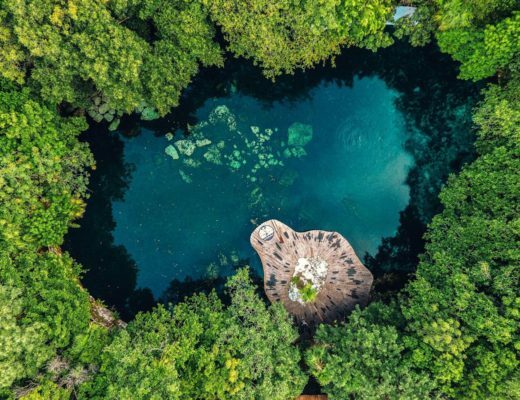 This all-inclusive resort gives you the privacy and quiet you seek for your romantic escape, along with full access to the world-class spa and casino at the two neighboring sister properties. 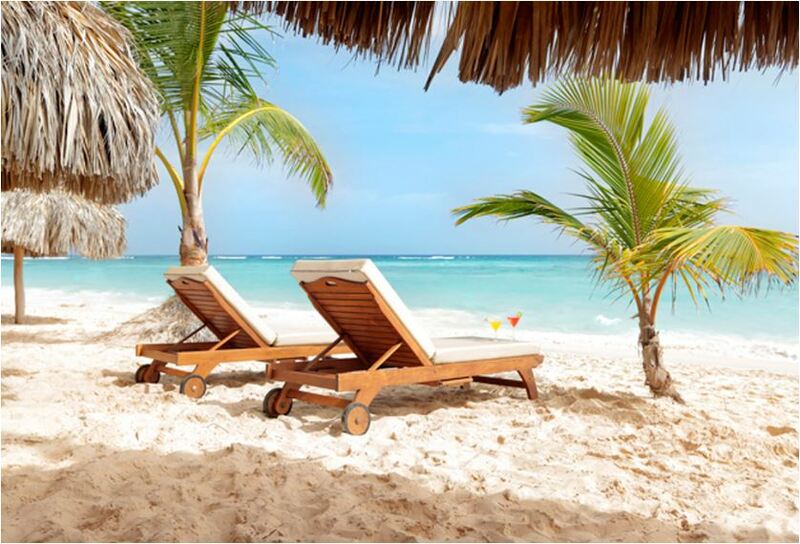 It’s time to soak up that Dominican Republic sun! Sparkling blue waters are endless at the Majestic Mirage, with 13 pools winding their way throughout the resort that are among the Dominican Republic’s largest. Four swim-up bars provided easy access to adult beverages, and the resort’s privileged position in front of Arena Gorda, Playa Bavaro gives you access to a multitude of free water sports. Golfers enjoy unlimited green fees at the Nick-Price-designed Punta Blanca Golf Club, just steps from the main entrance of Majestic Resorts. Tennis lovers find four courts and ongoing tournaments to keep their racket skills sharp. The Majestic’s animation team always has something fun in progress on the beach and in the pool, including aerobics, volleyball, water polo and dance lessons. All of the 1,000-square-foot suites at Majestic Mirage feature either an indoor Jacuzzi, outdoor, or both. You can choose the beautiful standard One Bedroom Suite with an Outdoor Jacuzzi, but we urge you to treat yourself to the Sky View Suite Roof Top with Outdoor Jacuzzi, or even the Swim Up Suite with an Outdoor Jacuzzi! Majestic Mirage offers 14 bars located in different areas of the hotel, three of which are exclusive for Mirage Club members. 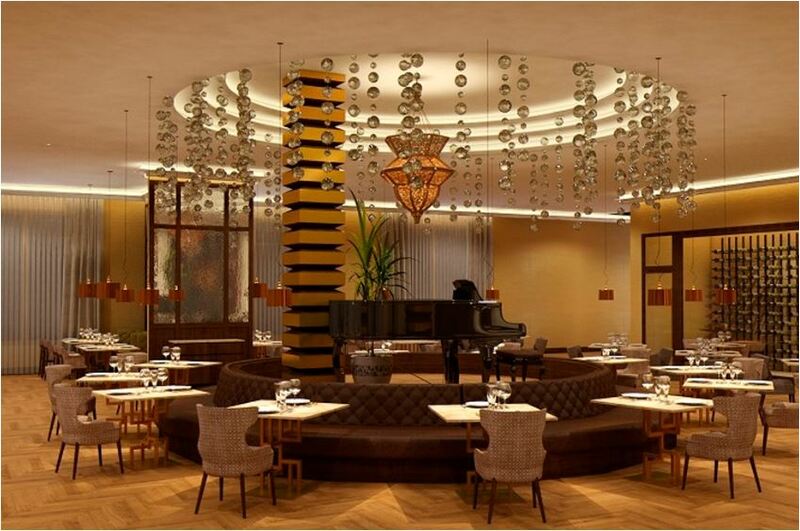 In addition to Italian dinners at La Rinascita, dining options include teppanyaki and sushi at Kabuki, grilled-to-perfection beef at an Argentinean-style steak house, sports bars, and snack bars. 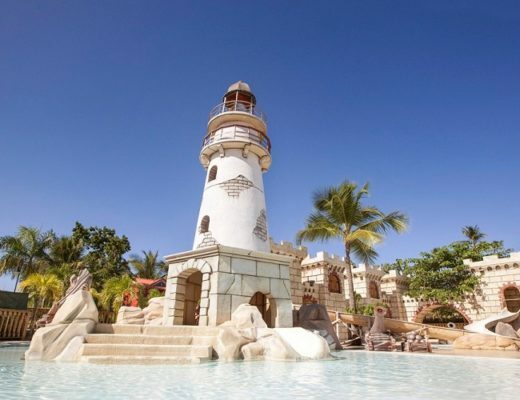 The Seaside beachfront restaurant serves continental breakfast, lunch buffets, and snacks during the day and transforms into an open-air seafood restaurant in the evening. 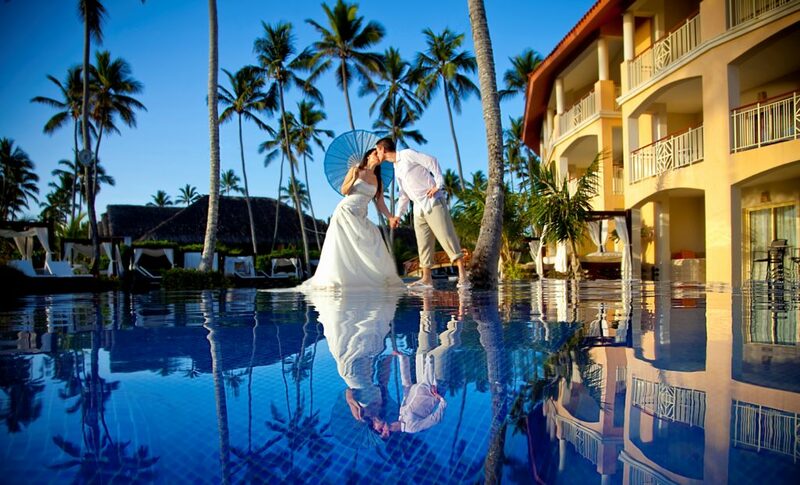 Engaged couples and newlyweds receive attentive, personalized service at Majestic Mirage Punta Cana thanks to a team of wedding coordinators who guide you every step of the way! 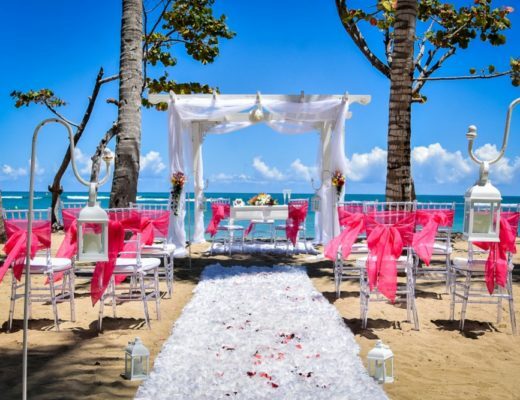 Exchange vows on the beautiful white-sand beach, share a gorgeous cake and champagne toast with your guests. Afterwards, indulge in a romantic dinner for two followed by in-room breakfast the next morning. What could be more romantic or intimate than that? 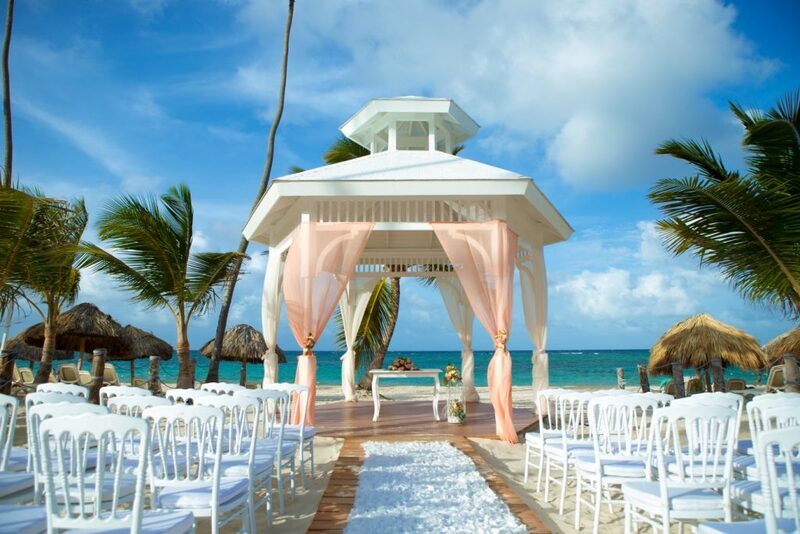 Majestic Mirage Punta Cana is a perfect escape for any couple looking to honeymoon or tie-the-knot. 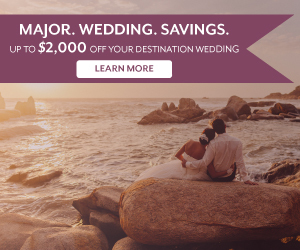 Whatever your need to get away, the time to book is now!